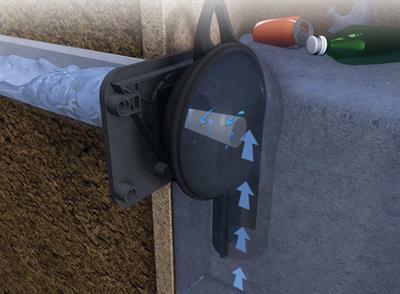 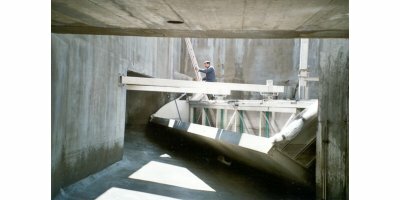 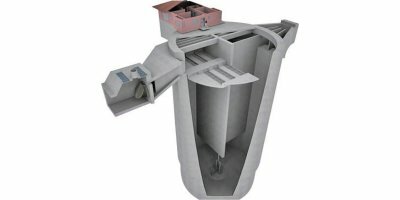 The ROMAG Combined Sewer Overflow (CSO) Deflection Screen, fitted between the discharge culvert and the relief sewer, reliably retains all visible solids when the excess flows through. 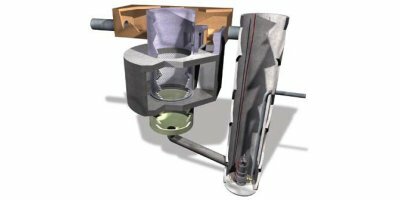 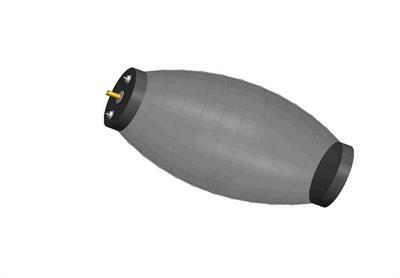 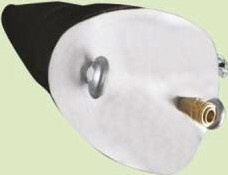 Model designation is Low Pressure Test Plug (LTP). 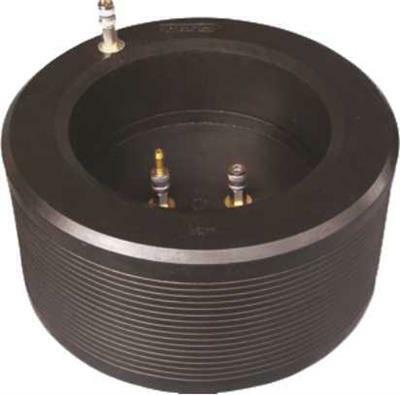 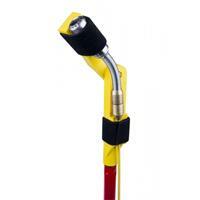 That is cheap solution for low pressure or no pressure application. 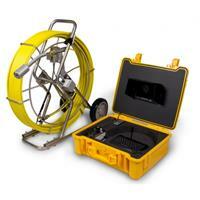 The purpose of usage is blocking the flow or preventing anything enter to pipeline such as dust, bugs and other stuff. 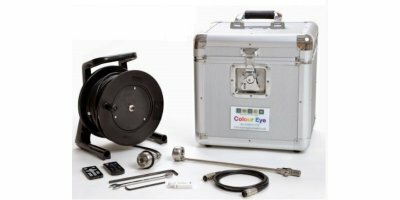 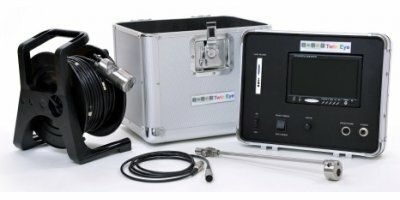 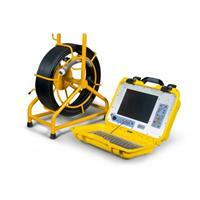 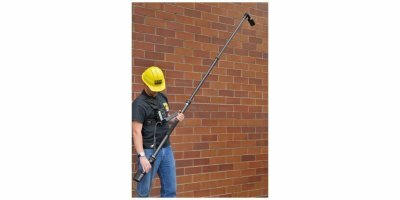 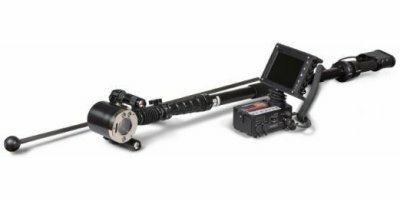 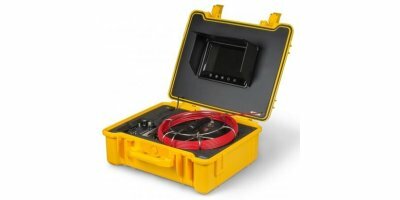 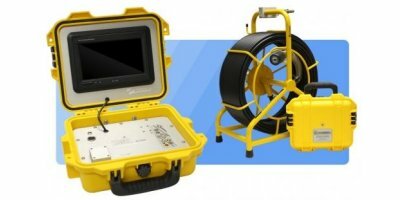 Turn your pipe inspection system into a pole camera for inspection and surveying manholes, culverts, attics, gutters, tanks, etc.